The Best Source for Sign Products - Signquick - Yard Signs, Banners, Decals, Car Magnetics, Banner Stands, Vehicle Graphics and more! 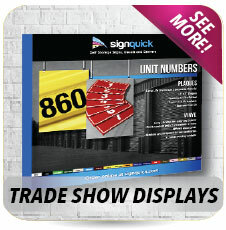 Signquick specializes in many different types of sign products which are printed in full color. Going to a festival? 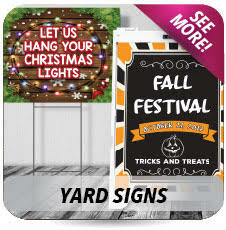 We are your source for custom yard signs, full color banners and printed t-shirts. 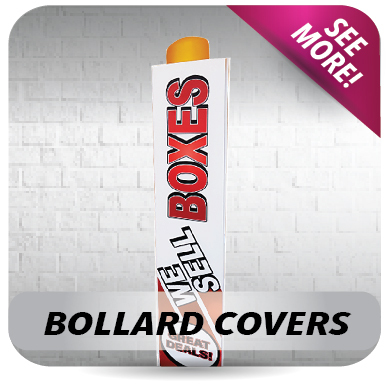 We also offer a full range of digital printing including posters, decals and trade show displays, auto wraps and more. 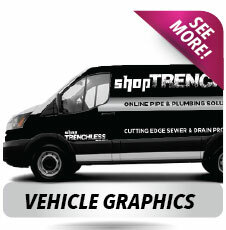 Vehicle wraps and graphics are designed and installed in house. We only use 3M materials. 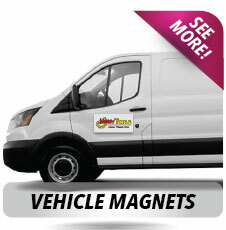 Car Magnetics are printed in full color and available in many different sizes. Printing is handled in house with a UV flatbed printer and roll to roll printer. 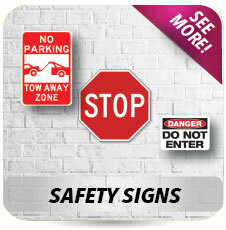 Safety Signs and Decals of all types and sizes are quickly manufactured for chemical plant turnarounds. 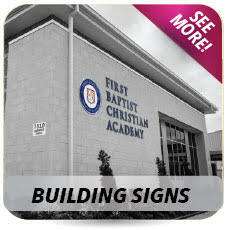 Real Estate Signs are quickly produced in either aluminum composite and coroplast materials. 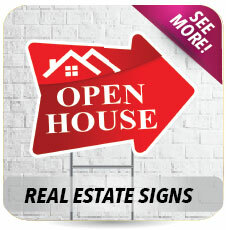 We also offer large real estate signs which are 4' x 4' and 4' x 8'. 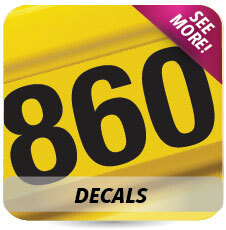 Signquick also offers fast turnaround time on Signs, Banners, Decals and Posters for Churches and places of worship. 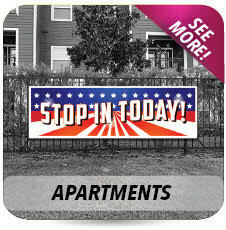 Apartment signs and banners are available online. 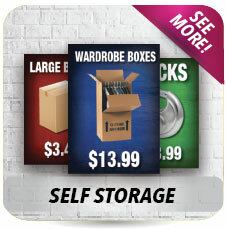 We also offer self storage signs and banners online. 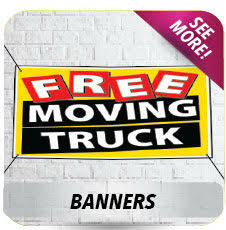 You can design signs and banners online. We offer shipping throughout the United States. Will Return Sign with Clock Graphic - "Out on Property "